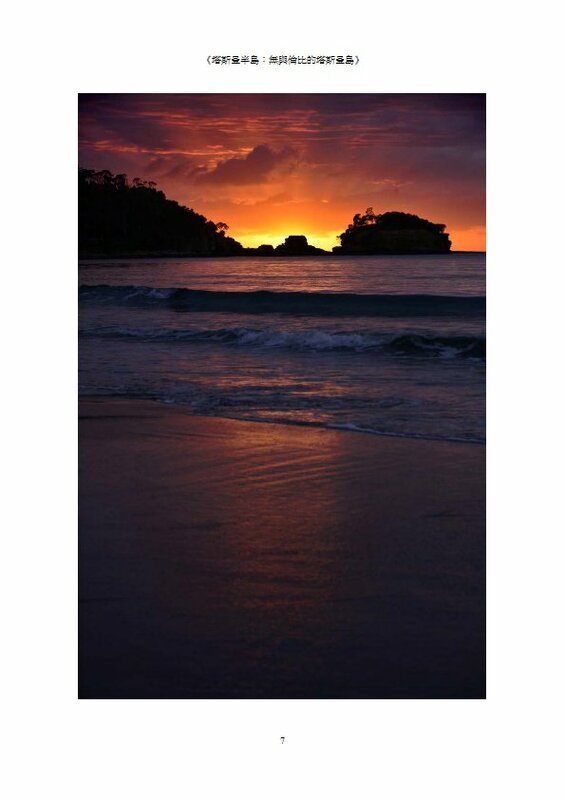 In Tasmania's southeast corner, an hour's drive from Hobart, is the Tasman Peninsula. it is a place of rugged beauty, and some might say a rugged past. Many come here for a day, then realise they need to spend more time to see the natural beauty, not just Port Arthur with its historical buildings tha tmake it one of Tasmania's chief attractions. Since 1999, some of the Peninsula has become National Park, and more recently, work has been done on tracks to promote the Three Capes Walk, which will rival the Overland Track in Cradle Mountain - Lake St Claire National Park. 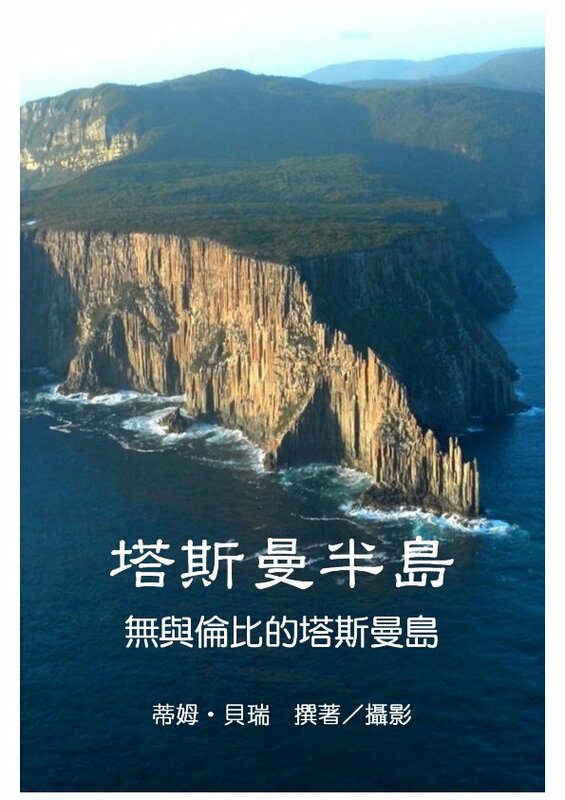 The walk takes in Cape Raoul, Cape Pillar and Cape Huay over 6 days. Another attraction, especially to locals, is fishing, most notably for the huge blue fin and yellow fin tuna in autumn. Other fish include flathead, albacore and striped trumpeter. Visitors from further abroad can charter a boat or bring their own from interstate to catch these marvellous creatures of the ocean. 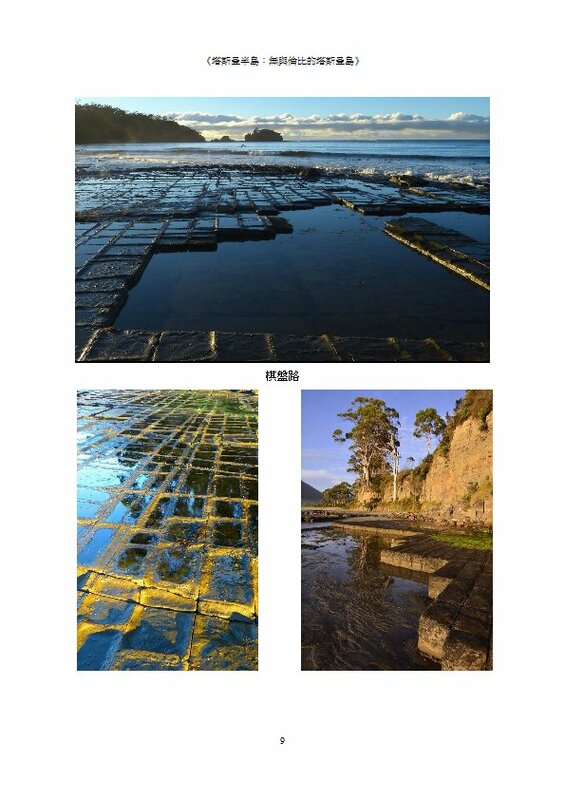 The Tasman Peninsula caters well to visitors of accommodation, including B&Bs, hotels, cabins and camping, so you can enjoy a longer state to see all there is. 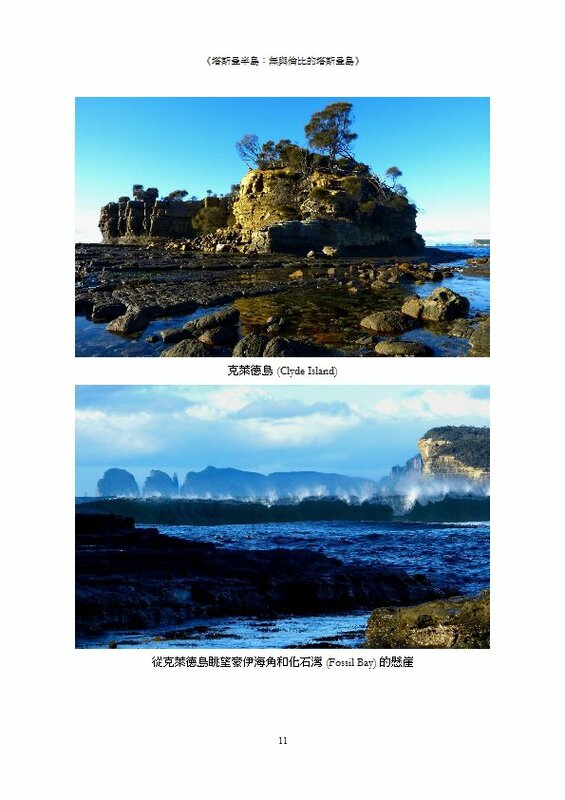 Another way to take in the magnificent cliffs and wildlife up close is to board one of the eco cruise-boats for a three-hour tour from either Port Arthur or Pirates Bay. 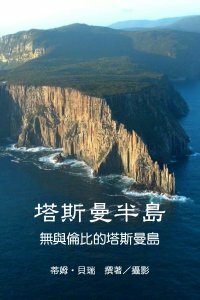 Both operators take in Tasman Island, which is featured in this book, and is one of the most different looking islands in the world because of its steepness all around. 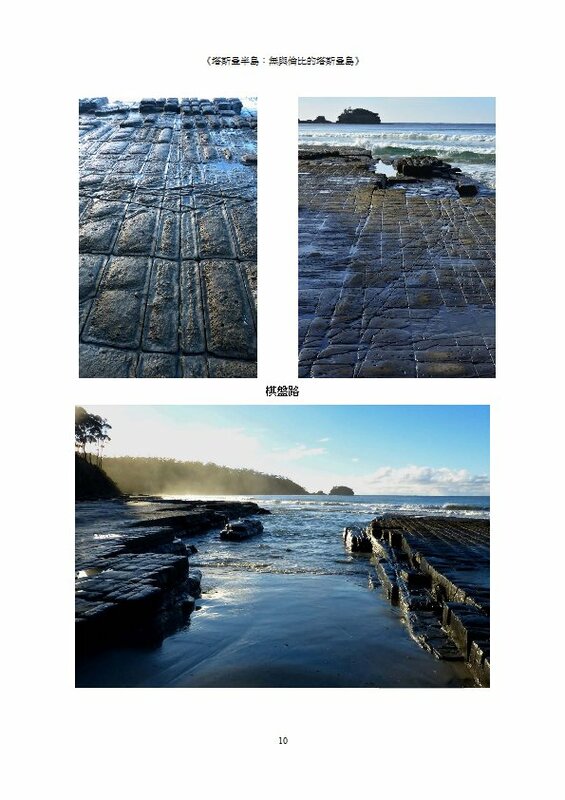 The photos in this book include pictures taken from the air and the sea, and were put together over a number of years and many trips to the Tasman Peninsula.